Vegetative state birth: 911 call captures reaction of care facility staff. Panicked 911 call captures the moments after a woman in a vegetative state gave birth. This 911 call was the moment authorities in Phoenix, Arizona, were alerted to a sexual assault case that has since caused a ripple of shock around the world. Officers were called to Hacienda Healthcare facility on the afternoon of December 29, after a 29-year-old woman, who has been in a vegetative state for a number of years, gave birth. 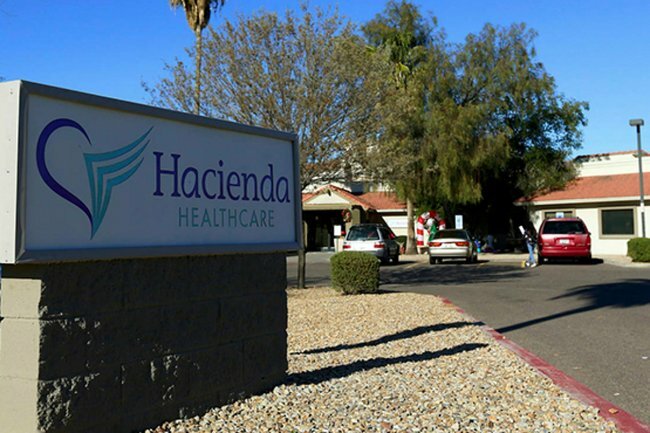 The five-minute audio clip, released by Phoenix police today, captures a shocked Hacienda nurse updating the operator on the condition of the baby, who was unresponsive for several minutes after delivery. Mid-way through the roughly five-minute call, the nurse appears to speak to someone who enters the room: “She had a baby!” “Who had a baby?” a voice in the background responds. Content warning: the following video may be distressing to some viewers. Both child and the mother, whose identity is not being made public, are now reportedly in a stable condition, as police probe the disturbing sexual assault case. Investigators this week collected DNA samples from all the male staff at the facility, where they believe she was raped several times. In a press conference on Thursday, Sergeant Tommy Thompson of the City of Phoenix Police said the woman has been incapacitated – “unable to move, unable to communicate” – for several years. According to court records cited by CNN, the patient was aged just three when she entered the facility. Local network CBS 5 reported that she had been the victim of a near-drowning incident. The case has outraged disability advocates and members of the community, with many questioning how the pregnancy could go undetected. Speaking to ABC, Professor C Kevin Huls, maternal-foetal medicine fellowship director at the University of Arizona, said it would be possible for a woman who is tube-fed the same amount each day to not show substantial physical changes during pregnancy. 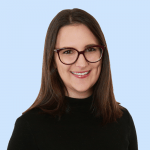 “A good way to understand it is that, really, the baby’s going to continue to grow even at the expense of the mum’s nutrition,” Prof. Huls said. The CEO of the facility has resigned since the incident, but that has done little to appease the victim’s relatives. In a statement quoted by CNN, the attorney representing her relatives, John Micheaels, said, “The family obviously is outraged, traumatised and in shock by the abuse and neglect of their daughter at Hacienda HealthCare. There are currently no suspects and the investigation is expected to run long-term.